LD WOLF LTD Carpeted loading area! 15+ years experience! Get a quote from LD WOLF LTD Carpeted loading area! 15+ years experience! 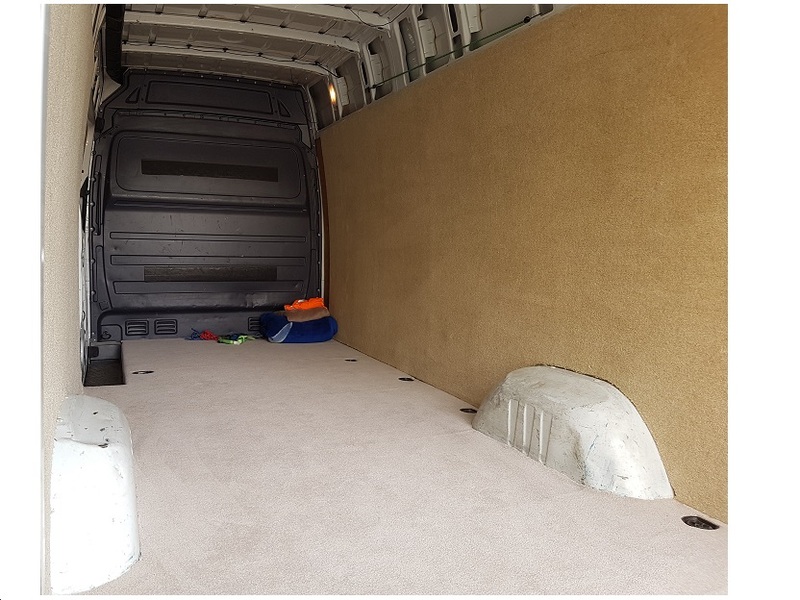 To make sure you get the best deal we'll show you great prices from all of our drivers, including LD WOLF LTD Carpeted loading area! 15+ years experience!, if they're available on the day of your move. Have a question for LD WOLF LTD Carpeted loading area! 15+ years experience!? No problem, send them a message and they'll email you back as soon as possible. If you have a more general question you might find it answered in the FAQ, or you always contact one of our brilliant customer service team. * LD WOLF LTD Carpeted loading area! 15+ years experience! won't be able to see your email address. Hi! I am Van driver from London (Bexley). I am doing removals for more than 15 years. Your goods will be moved safe and secure. Experienced, safe and fast removals for a reasonable price! I organised the move in a rush and was not even present at the pick up and drop off and the move was perfect and stress free. Very good. Very helpful and friendly. Would recommend. Luis was a great help for our move. He arrived bang on time and heroically helped to shift our boxes, speeding things up. He definitely helped to take the stress out of our move and would recommend for sure. Best experience of moving I've ever had. Highly recommended. Very helpful and quick driver!! What a great help he was! Tx so much for all your effort, much appreciated. Very friendly driver and move was one of the easiest I've ever done, definitely using this service again if I need to move! The driver was very helpful and did everything that I asked for with a cheerful demeanor. Van was 10 min late but i did recieve the call before so i knew he was stuck in traffic. i said no to straps and blankets because i didnt see any but we didnt need them so honestly dont know. really nice guy and will use him again. Very good and professional . We would use them again. The service was excellent and the driver very helpful with everything. He took care of the most difficult items and left us with some detail stuff easy to carry. Really happy with everything and would recommend it without any doubt! Liutauras was a little late but rang me in advance to let me know, which was completely fine. 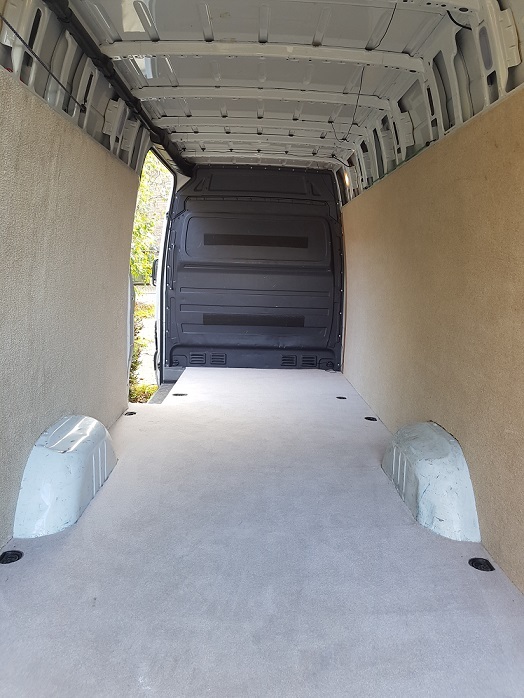 He worked really hard with me to get everything moved quickly and efficiently, and we ended up getting everything transported in less time than I anticipated. Thanks, Liutauras! Really great, lovely guy, very helpful and careful with my belongings. Would definitely use him again in the future. Very friendly, drove very carefully, was helpful and carried all my things and furniture up the stairs. Fast and easy - would book again! He was extremely helpful. He went above and beyond his job. I would definitely recommend him to other people and will certainly be using his services again. Can't recommend Liutauras highly enough. Provided a fantastic service. Very clam, patient and careful, did a great job. Was a tricky job moving a dozen very heavy kitchen units from a 3rd floor flat, just got on with it without complaining. Drove very considerately and with care to avoid any damage to the glass units. Top bloke. Luis was the replacement driver of my original driver, Dennis, who's car broke down before meeting me and forgot to call me to let me know. Considering the circumstances , Luis was very helpful, came to meet me with his van as soon as he could, helped carry my belongings into the new place and even gave me a lift to the nearby station afterwards. Although 20 minutes late, he rang 90 minutes before to inform me. All items secured and looked after, a solid delivery man. I booked this van on the day and had the booking confirmed quickly. Louis got stuck in traffic, but called to let me know his eta. He made up for this by getting stuck in immediately and working very fast without a complaint or single problem. He was polite and helpful in every way. I asked for an extra hour after the initial 3 hours and he obliged without a problem, and kept going. I will definitely recommend him to friends and book him again. This service was fantastic. Thank you. Liu was an amazing driver and support during the whole process. He did an amazing job, very careful loading and transporting our stuff, and was very nice and helpful all the time. He is also very quick, respectful and reliable, definitely knows how to do his job properly. I am extremely happy about how my move went. Thank you so much, will not hesitate to request him again in the future and to recommend him! Lui was fantastic. Really helpful and always knew exactly the right thing to do! Lovely guy as well. 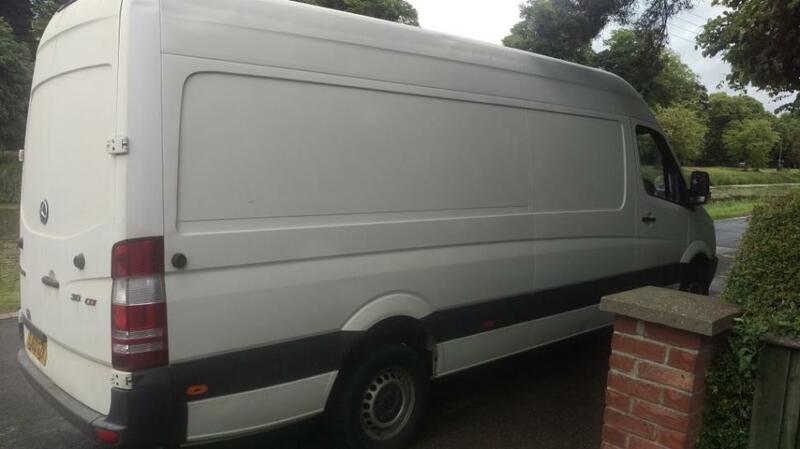 If you need a man with a van, choose Lui the man who can!